Raelene Murphy, BBus, CA, GAICD was appointed to the Altium Board on the 21 Sept 2016. Raelene is highly experienced in driving financial and operational performance as an executive, advisor and non-executive director in a number of industry sectors in the private and public arena. In particular her expertise has been in M&A and post-acquisition integration, two areas that are germane to the strategic plans of Altium. During her career, Raelene has been a partner at a national accounting firm, Finance Director of the Davenport Group and CEO of the Delta Group. More recently, she served as Managing Director of 333 Management, a part of KordaMentha where she was a lead partner on the Federal Government strategic review of the NBN. Raelene is also a non-executive director of ASX listed Tassal Group Limited, Bega Cheese Limited and Service Stream Limited and is Deputy Chair of the Doxa Youth Foundation. Ted Pawela was appointed Chief Marketing Officer (CMO) in October 2016. Prior to joining Altium, Ted served as Product Management Executive responsible for marketing at BIOVIA (a subsidiary company of Dassault Systemes). 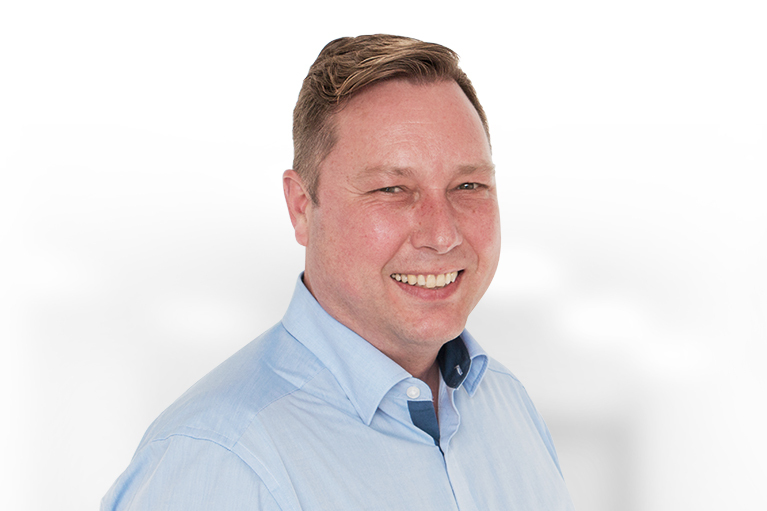 Ted has extensive knowledge and experience in marketing at a leadership level. Ted’s strong technical background and broad functional experience in software companies will assist him to further Altium’s technology brands at both a corporate and product level. As CMO, Ted is a key member of Altium’s leadership team and is closely aligned with the execution of the company’s corporate strategy and product strategy. Ted is responsible for the management of Altium’s multi-product, multi-brand positions and their support for Altium’s bid for PCB market leadership by 2020. Ted holds a M.S. Engineering Mechanics from Michigan State University, a B.S. Oceanographic Technology from Florida Institute of Technology and an M.B.A. from IE Business School, Madrid, Spain.